. يقدم Noosa Yallambee Holiday Apartments خدمات لا غبار عليها وكل أشكال اللياقة وحسن الضيافة اللازمة لإسعاد ضيوفه. يقدم هذا الفندق العديد من الخدمات الكفيلة بإرضاء أكثر الضيوف تطلباً. 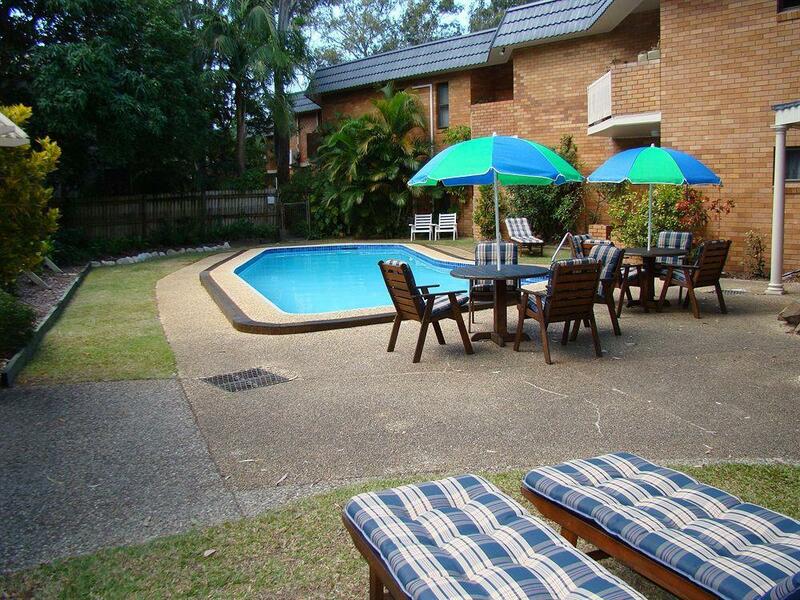 تنعكس أجواء Noosa Yallambee Holiday Apartments في غرف الضيوف.مكيف هواء, شرفة/ تراس, مروحة, اتصال لاسلكي بشبكة الإنترنت (تطبق الرسوم), أفلام بالغرفة هي بعض الميزات الموجود في العديد من الغرف. سواء كنت من محبي الرياضة أو كنت تتطلع لتفريغ عناء نهار صعب، ستجد خدمات ذات مستوى عالي بانتظارك كمثل حمام سباحة خارجي, كرة الطاولة, حديقة. يشكل Noosa Yallambee Holiday Apartments بخدماته الراقية وموقعه الممتاز، قاعدة مثالية للاستمتاع بإقامتك في صن شاين كوست. Would stay here again. Great value. Nice pool area. Jill was very welcoming and nothing was too much bother. The apartments are centrally located but are old and amenities are withering with age. The furnishing was fairly average but the lovely lady at front desk gave us couple of option so we choose the best of them. Overall average accommodation for a cheaper price. It was a pleasant and comfortable stay. We walked to the sunday Farmer's market which was amazing despite the rain! 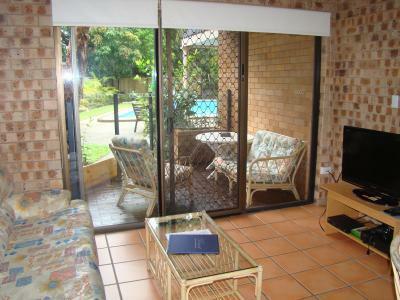 And the apartment is also close to cafes and restaurants which is a short walk away. 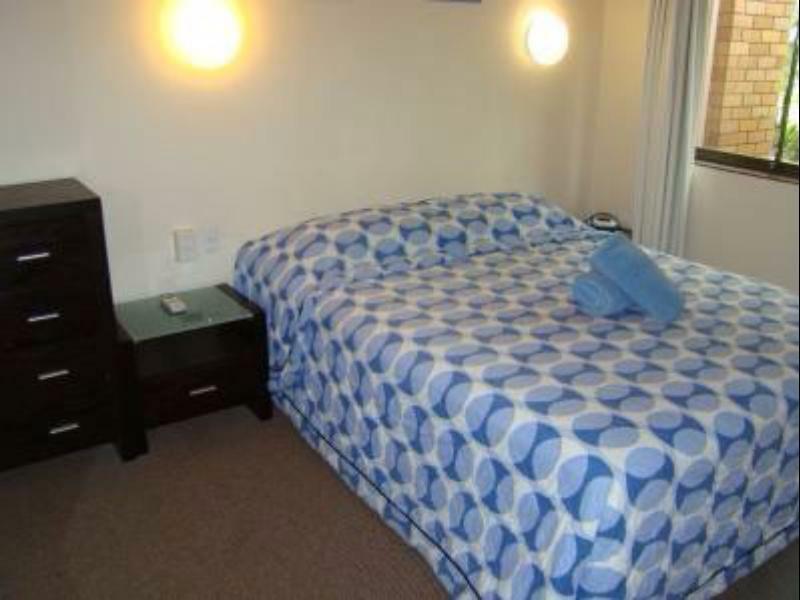 It is also a short drive away from the famous Hasting Street and beach. Overall, a convenient location for a reasonable price. We will definitely stay there again the next time we visit Noosa. great access to the nearby area attractions, shopping centre, restaurants and beaches.provide great privacy to have own space. The lady here could not do more to help. Let us leave bags in the room when we left for Fraser Island, helped us with the bus to Australia zoo after we checked out and came to pick up our bags etc a really friendly owner. Would recommend. the apartment is not far away from the noosa head .we went to the scenic trail in the noosa national parks . the trail is not difficul to walk.the sea view and the waves were lovely. we went to the noosa main street for shopping. we also went to the emundi market which is not far away. the eveing criuse in noosa at was also good. great stay close to noosa heads and the beach! best place where we have stayed during our stay in Australia! The apartment had everything you need. 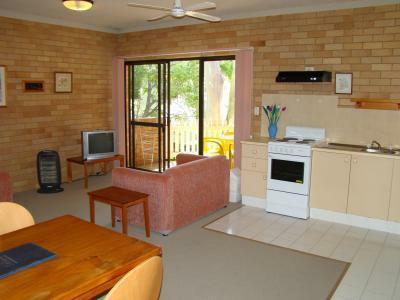 Large bedroom, fully equipped kitchen and relaxing lounge. This aparment was excellent value for money and has everything you need to enjoy your stay. Service was friendly and nothing was too much trouble. I was disappointed with the pool area, it was the only let down for me. I would certainly stay there again. ein gut geführtes Motel, leider an einer sehr befahrenen Straße gelegen. Mein Schlafzimmer befand sich aber im rückwertigen Teil des Komplexes. 15 Minuten Fußweg zum Zentrum von Noosaville mit Cafés, Restaurants und Hafenpromenade. 좀 오래됐지만 집을 개조해 호텔로 쓰는 거라 부엌, 거실 등은 넓고 좋았습니다. 개별 주차 공간도 있어 편리했고 방에서 바로 수영장 으로 나갈 수 있어 편리했습니다. 쇼팡센터에서 좀 먼게 단점이었지만 조용하긴 했습니다. 직원도 친절했구요.